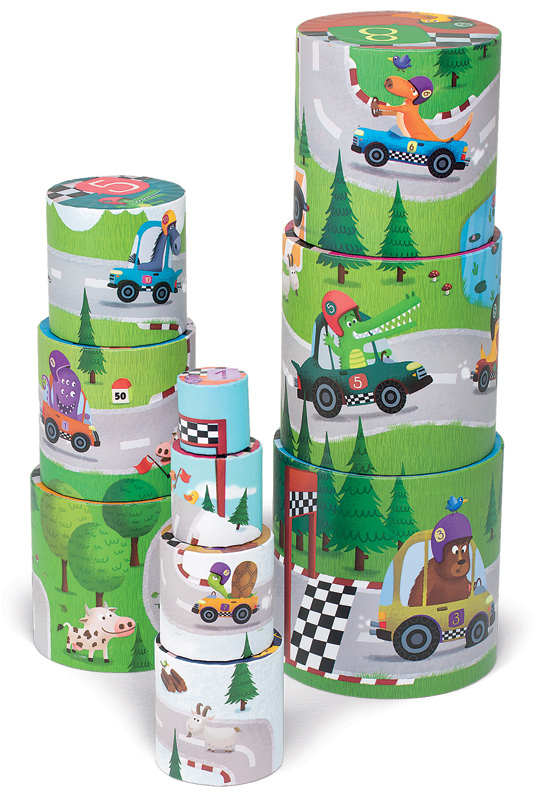 Race to the top of the mountain and catch sight of the chequered flag! 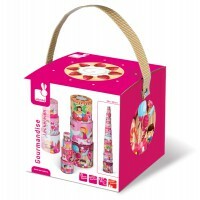 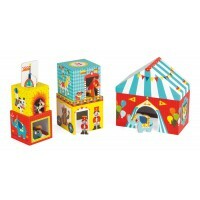 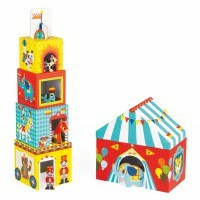 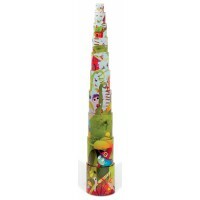 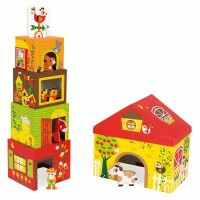 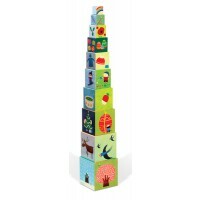 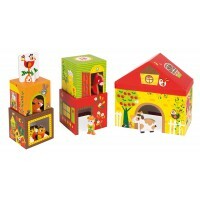 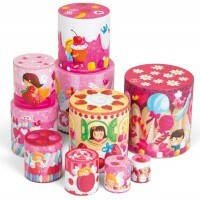 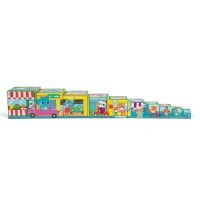 Stacking puzzles are a hit with the kids and this will be a hit with the parents. 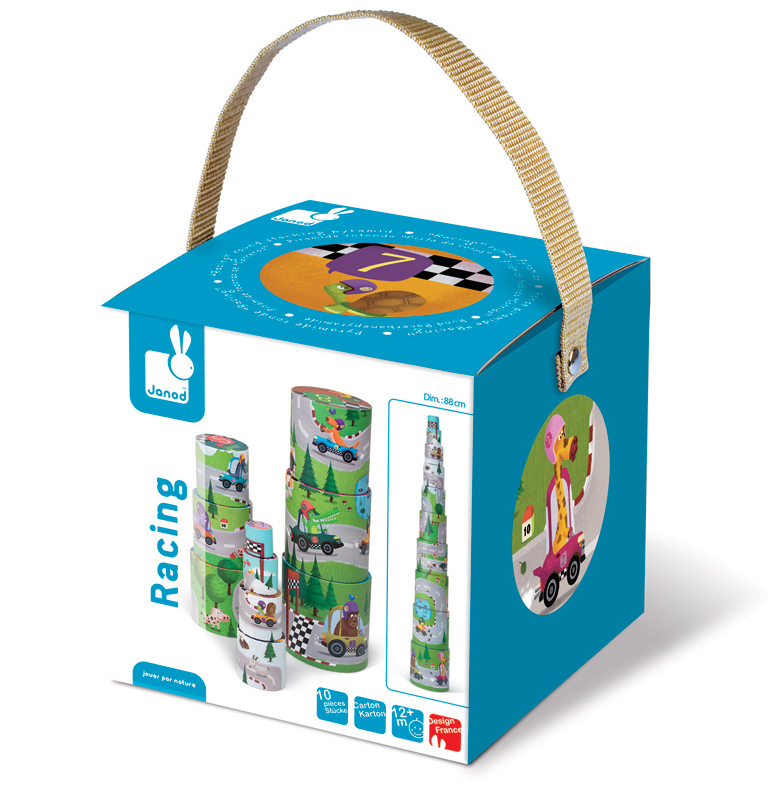 10 round stacking boxes that when put together in correct order form a racetrack with a menagerie in cars! 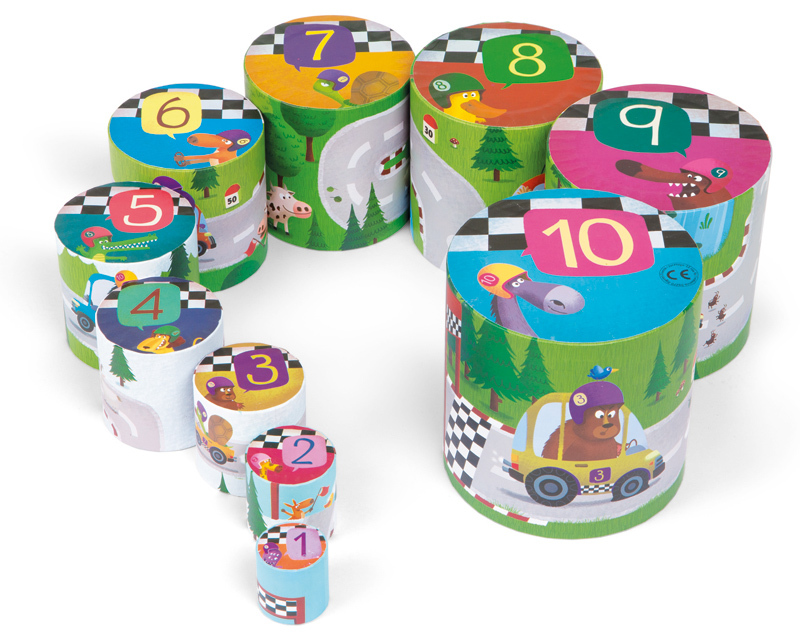 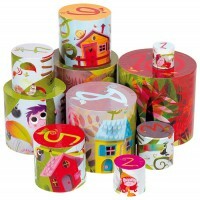 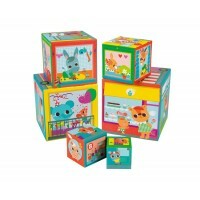 The boxes are numbered 1 through 10 to encourage number recognition and the colours are cheerful and classically Janod. 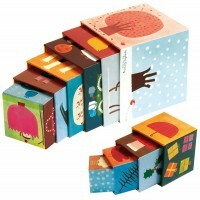 A great first birthday gift that will take them through to their first day of school.